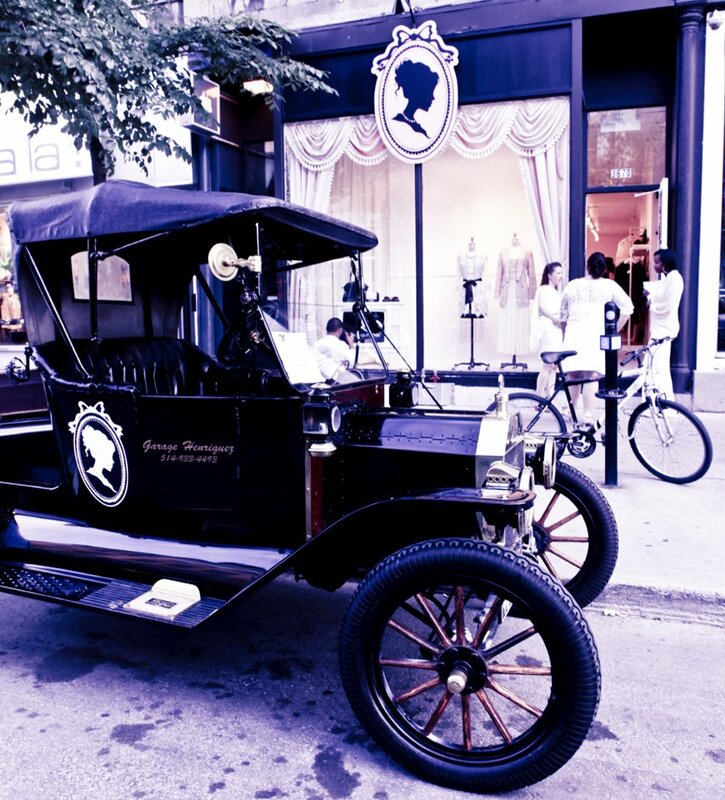 My agency had the pleasure of overseeing Boutique 1861’s new store opening last summer. I loved, loved, loved their first store and to unveil their new location on the Main, Montreal’s trendy St.Laurent street, was such an incredible thrill for us. My day-to-day attire may not be so fabulous anymore, but when I step into this sweet little shop I’m reminded of how wonderful it is to be a girl! 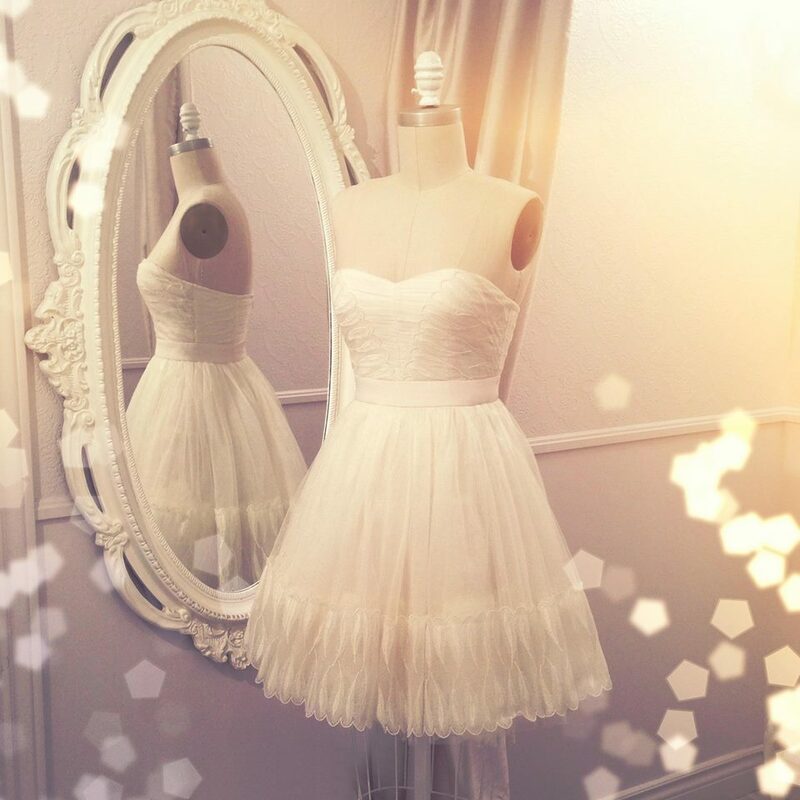 This gem of a boutique simply evokes playing dress-up and celebrating all things pretty and feminine. If Marie-Antoinette lived in present day, her boudoir would surely resemble stepping into Boutique 1861. A juxtaposition of 18th century elegance and modern day trends, the St.Laurent boutique is a 1,200 square foot gem of carefully curated women’s collections. Authenticity and femininity are celebrated amongst the up and coming brands at Boutique 1861. Brought together from around the world, the unique trendsetting brands include Pink Martini (Toronto), BB Dakota (California), Mink Pink (Australia), Emily and Finn (UK) as well as Montreal’s own Coccolily and Arti Gogna. Exquisite artisan jewellery collections and fragrance and candles from Lollia by Margot Elena finish the merchandise mix. Boutique 1861 is like walking into a fashionista’s dream. Sky-high ceilings kissed by powder pink walls and white-washed floors lend a light and airy feel. The feminine collections are highlighted next to intricately embellished Victorian furniture refreshed in a high gloss white lacquer finish. This is a luxurious little boutique for women who love being women and dressing the part. Plus, it is WowMom approved. 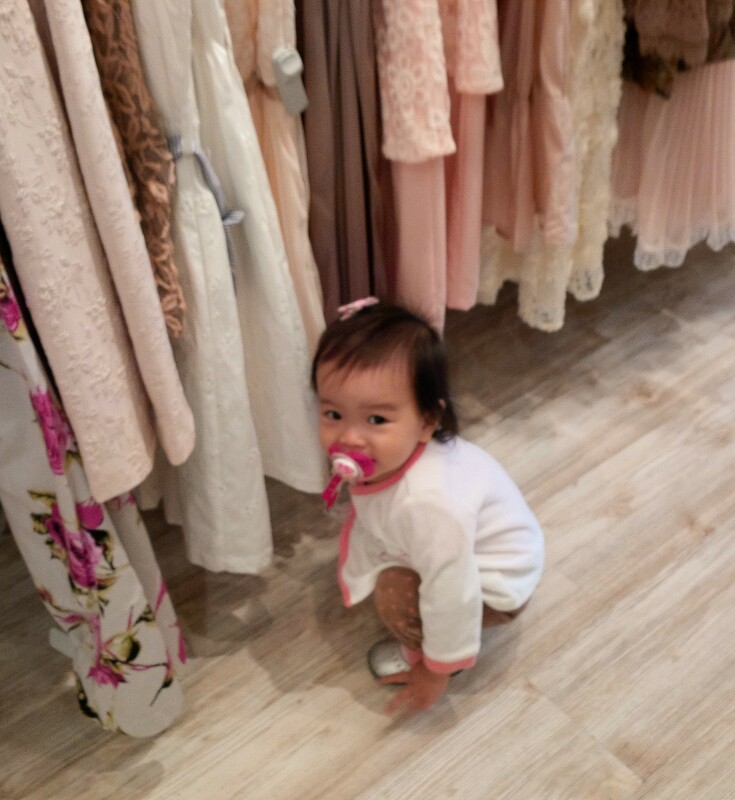 My baby girl thoroughly enjoyed our last shopping trip. Boutique 1861 boasts a warm welcoming atmosphere and the staff made us both feel right at home (only with prettier clothes everywhere). What’s even more WowMom-friendly is their new online shop. Between work and the kids, having time to shop is a luxury. At least now I can shop from the comfort of home once they are all asleep. Thank you Boutique 1861!